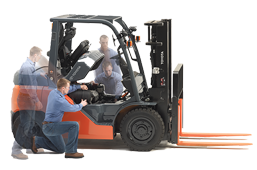 We at Budget forks work with a team of experienced and proficient workers utilizing high-end equipment and contemporary diagnostic methods to render spectacular and timely mode of service to our valued customers. 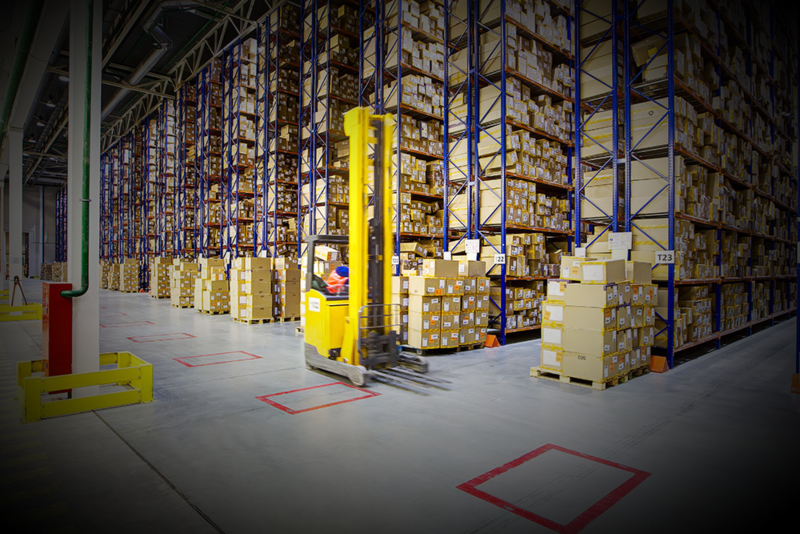 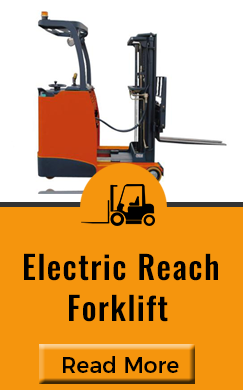 Consuming less amount of time and giving effective results electric forklift has turned out to be one of the best machinery being used for carrying out every warehouse and manufacturing forklift tasks. 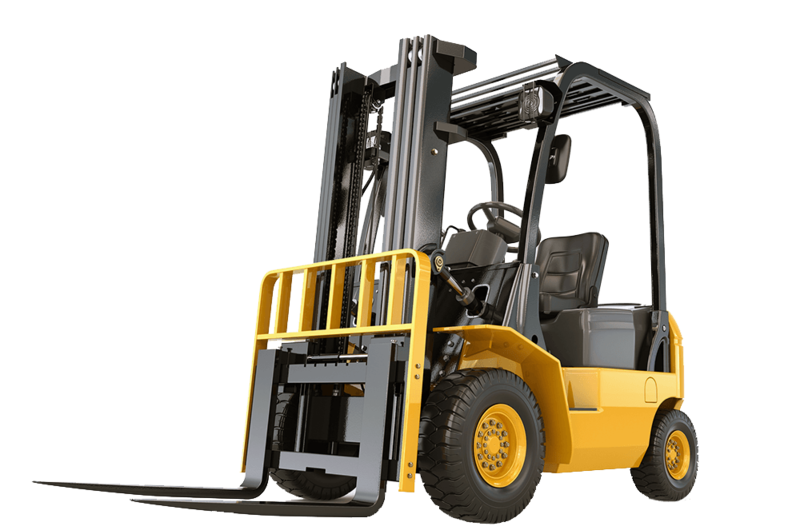 Keeping the monetary factor in mind the center stationed in the suburb of Vic popularly known as Hallam forklift utilizes LPG forklift type of machinery which encircles our consumers budget and further enhances our twenty-eight years of experience in the following sector, by giving us new horizons to expand in terms of quality and service. 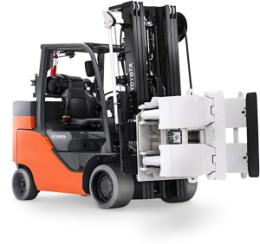 Apart from rendering plain service for forklift tasks we do specialize in marketing sector as we have a broad spectrum of forklift machinery entitled as forklift sale and mentioned below are few of them which are on our Budget forks radar. 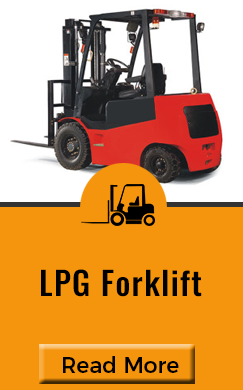 Fuel Efficiency– To maintain the fuel efficiency LPG forklift is the wisest choice being used by our experienced force to carry out the forklift applications. 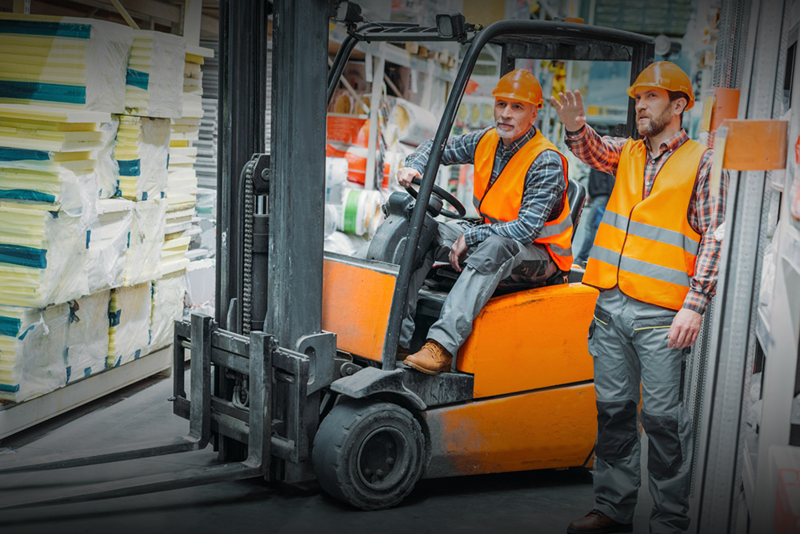 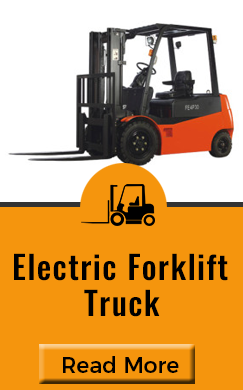 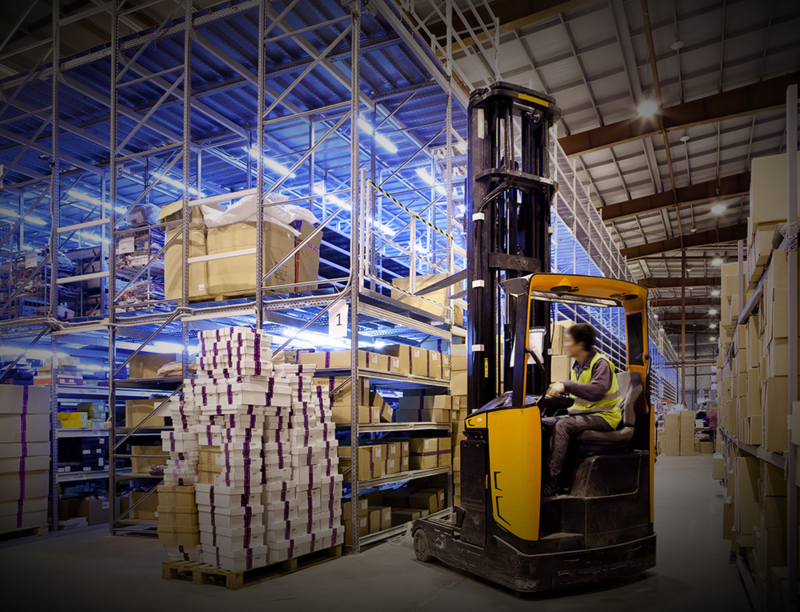 Load Capacities– Electric forklifts can handle as much as heavy and bulky objects related to forklift tasks. 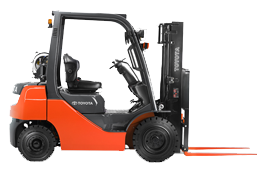 Affordability: There are many alternatives available at an affordable price in our forklift sale categories. 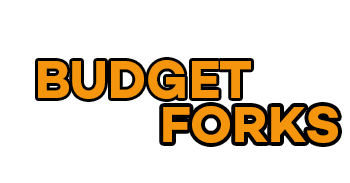 Service: Budget forks team along with its set of skilled workers, is located at Melbourne, Dandenong, Keysborough, Moorabbin and Berwick . 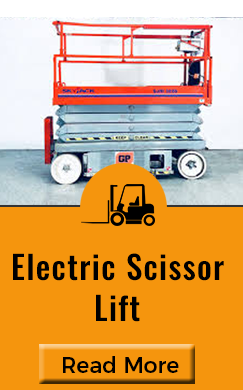 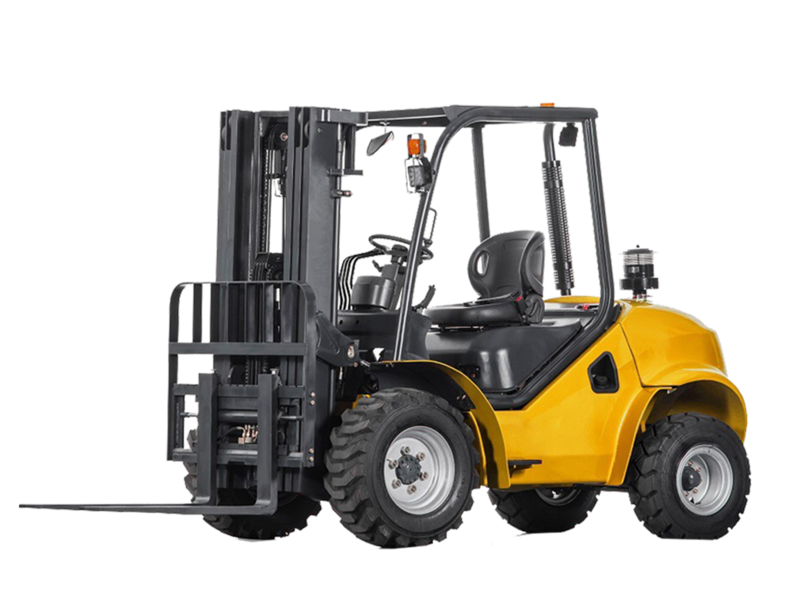 Additionally, due to its impeccable services across Australia we have been successful in making our presence visible with the best machinery equipment in the suburb of Vic which is being recognized as Hallam forklift. 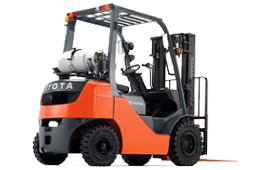 Making the best use of all these resources the forklift industry has undergone a minor renaissance and thus to meet the growing demands of the industrial sector we at Budget forks try our best to deliver distinct services across Melbourne, South East Melbourne, Dandenong Keysborough, Moorabbin and Berwick. 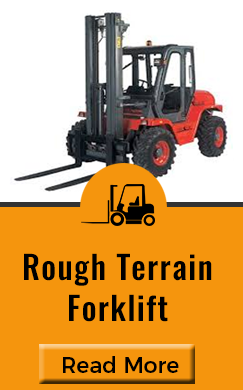 Attachments & Parts – We also have a wide variety of attachments to suit all sizes of forks, such as rotators, bale clamps, twin pallet handlers, jibs and slippers. 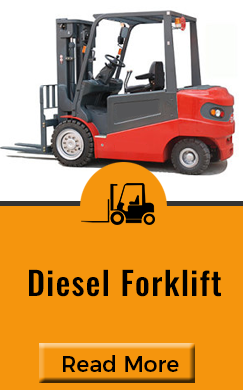 We also stock variety of forklift parts in Melbourne.